The Sophia Institute's mission and purpose is to support and enhance the work of schools, non-profit organizations, small businesses, educators, therapists, parents and others working out of the impulse of Anthroposophy. 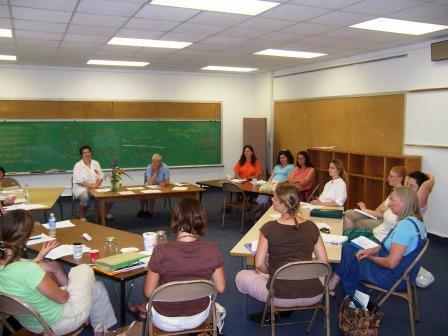 The Sophia Institute provides Waldorf inspired Teacher Training, adult education courses, Foundation Studies in Anthroposophy and the Arts, online courses, workshops and retreats, renewal courses, consulting services, administrative services, newsletters, puppet theater, puppetry courses, counseling and publications. 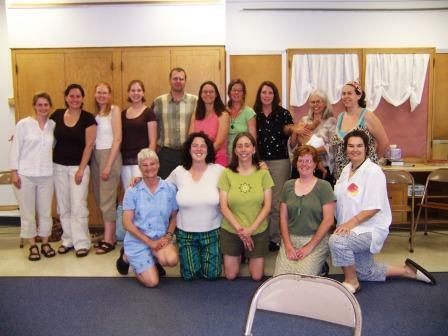 Sophia Institute faculty, adjunct faculty and staff include Waldorf teachers and Waldorf teacher trainers, art teachers, Eurythmists, group leaders and crafts teachers from around the world. Please find a list of our faculty, adjunct faculty and staff here. Scholarship funding is needed to help those that would benefit from Sophia Institute courses but are unable to pay full tuition. Please consider contributing to our scholarship fund! Information about donating to the Sophia Institute scholarship fund is available here. ​Sophia Institute faculty and enrolled students may LOG IN at the top right corner of this page. 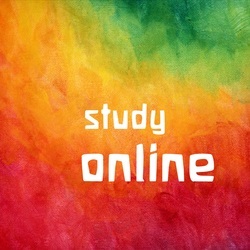 ​To learn about available programs and courses, please click here. 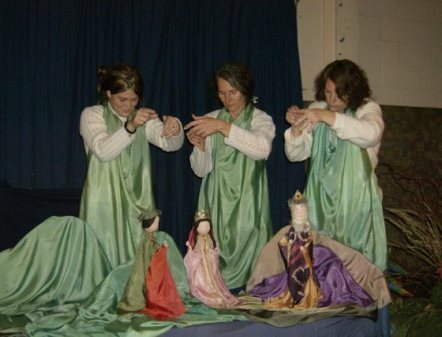 Sophia Institute offers a variety of programs, courses, publications and other resources to anyone interested in Anthroposophy and Waldorf/Steiner inspired education. Currently there are students from all over the world enrolled in the Sophia Institute online courses. 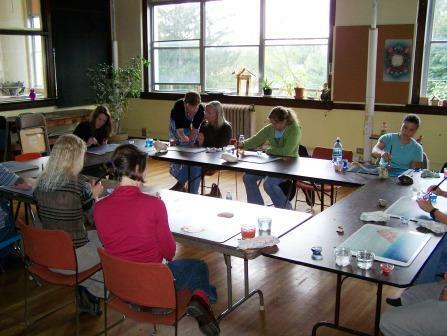 Local facilitated groups offer the Foundation Studies Program in several locations in the US and Canada. Sophia Institute publications are available worldwide. The Sophia Institute newsletter and blog provide insights and information concerning the work of Anthroposophical initiatives, Waldorf/Steiner Schools, the Camphill Movement, and related endeavors. There are three ways in which a teacher can motivate a child to learn: fear, ambition or love. In Waldorf/Steiner education we dispense on the whole with the first two and attempt to waken in the students a feeling of love for the subject at hand. Only this can in turn awaken in the students an interest for the subject itself and not merely the wish to gain good grades or personal advantages.